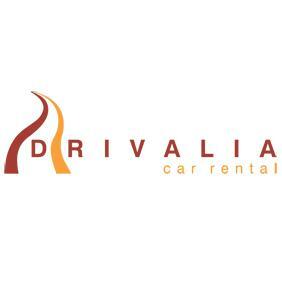 Drivalia Car Rental - www.drivalia.com Review | Drivalia carhire Alicanti airport. 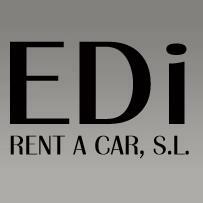 Hired a car from Drivalia 18 9 18 till 26 9 18. Recomented very highly. Brilliant customer service. No hassle at all. 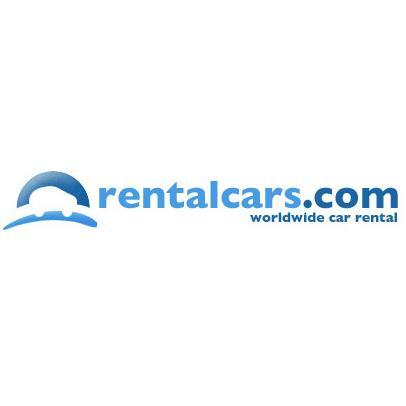 Recomend the platinum price for peace of mind. 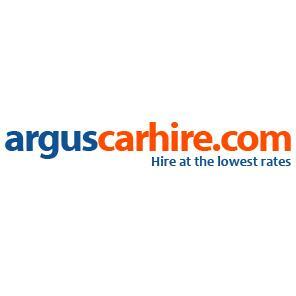 Best of all the other hire companies. 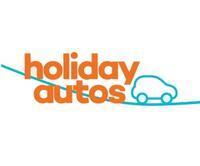 Won t use any other carhire place. Very highly recomended. Many thanks for your review and of course for your custom. We appreciate both! It´s great to know you had a good experience with Drivalia and we very much hope that we can look forward to serving you again soon.